If you work with ecommerce and already considered or have a cross-border selling strategy, you’ve probably considered Mexico and now want to know all big ecommerce dates in the country, including the largest weekend-long sales event in Mexico, El Buen Fin, and the most popular shopping event Hot Sale. 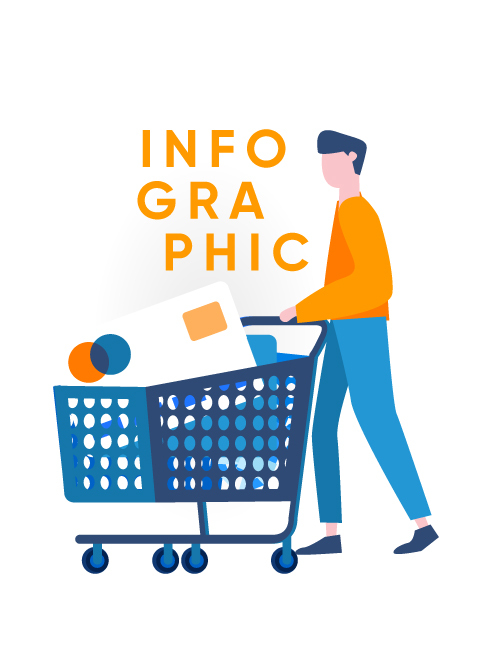 In this post, we will break up for you some facts about the Mexican ecommerce economy and how these dates can help you leverage sales in the country. The rising interest on international expansion to Mexico comes as no surprise as the nation is the second largest Latin-American ecommerce market, with a market share of 14%, behind only Brazil. 8 in 10 Mexican users bought online in 2017. The most popular product categories were Travel and Events, followed by Electronic goods and Apparel. 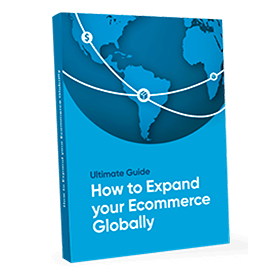 According to A.T. Kearney’s 2015 Global Retail E-commerce Index, Mexico’s e-retail market has potential to be higher than Spain, Chile and Brazil’s and is expected to reach 17.6 billion $ U.S. dollars in sales by 2020. Mexican upper-middle class has more buying power than before, especially thanks to recent Mexico’s economic growth. All the losses caused by natural disasters in 2017, such as September’s major earthquake and August’s hurricane; nonetheless, Mexico was able to limit the impact to the minimum. Mexico offers great opportunities for global merchants that want to expand into the market. Internet penetration is on the rise, as well as ecommerce, which is expected to grow over 20% by 2020. An excellent moment to enter the market and build brand trust locally. Such as in any other country, Mexico has its own peak shopping periods. In Mexico the greatest retail sales take place in two periods of the year: the one spanning May to June, and the one in November. El Buen Fin is to most representative date for those who work with ecommerce in Mexico. Even before 2017’s edition, a study conducted by Asociación de Internet MX predicted a raise of nothing less than 92% in online sales for El Buen Fin’s last season. For those who are unfamiliar to the term, the expression Buen Fin references to “a good weekend”. This promotional event lasts 4 days, including a weekend, when retailers offer many discounts in order to give sales a boost. Naturally, this annual initiative is based on the American version of Black Friday, yet, El Buen Fin was planned in Mexico, starting in 2011. The event takes place around November 15th; a reason for that is that 95% of Mexicans get paid biweekly. The seventh edition of El Buen Fin, in 2017, yielded more than 130 million U.S. dollars, an increase of 43% over the same period of the previous year, according to data from AMVO. Furthermore, there were around 50 million visits from something around 81% of Mexican internet users to websites associated to the event, according to report by Nielsen. Hot Sale is one of the most important sales event in Mexico. Its organized by the Online Sales Mexican Organization (AMVO) and was created with the intent of promoting ecommerce in Mexico and motivate online shopping among the Mexican population. In 2016, 6 in 10 online shoppers bought a product during Hot Sale, from which 71% already had an specific purchase planned.